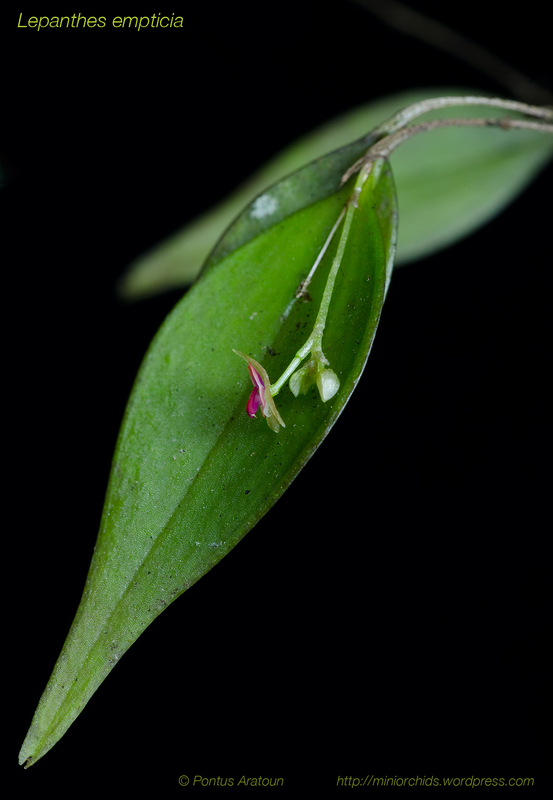 Lepanthes empticia, Luer & Béhar 1999. When I was in Costa Rica last year me and Daniel Jiminez did a trek in the forests above Cachi. We had Manuel with us. A local guide and orchid lover. 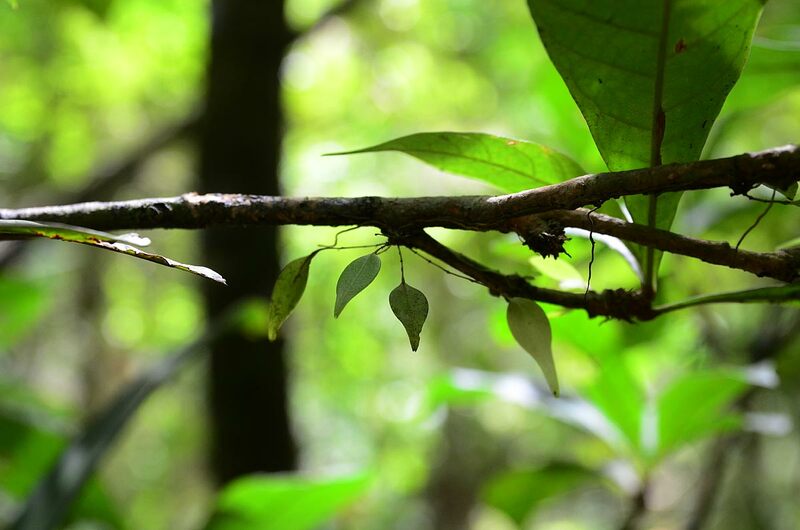 In a very dense rainforest at about 1300 meters we found a lot of Lepanthes plants on a small tree. 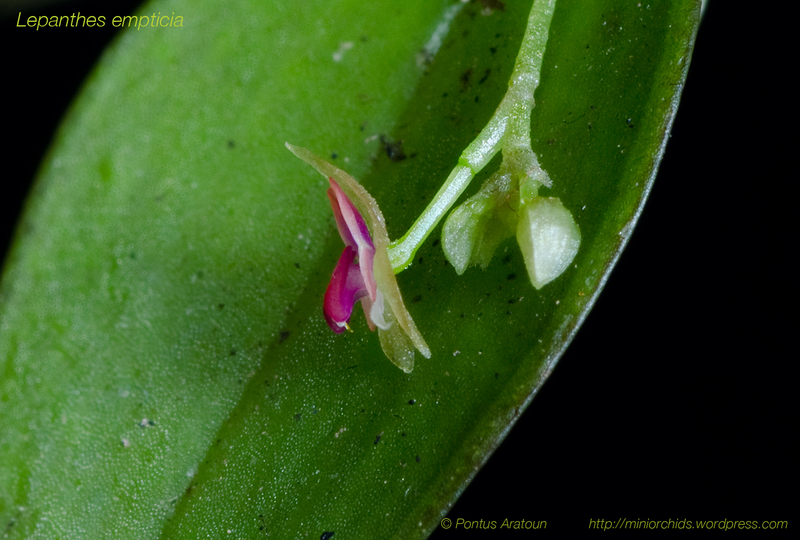 It turned out that several of them is Lepanthes empticia. A species that no one knew were it came from. The story begins when Moises Behar bought several plants from a collector in Costa Rica in the 90´s. In one of the plants this species turned up. 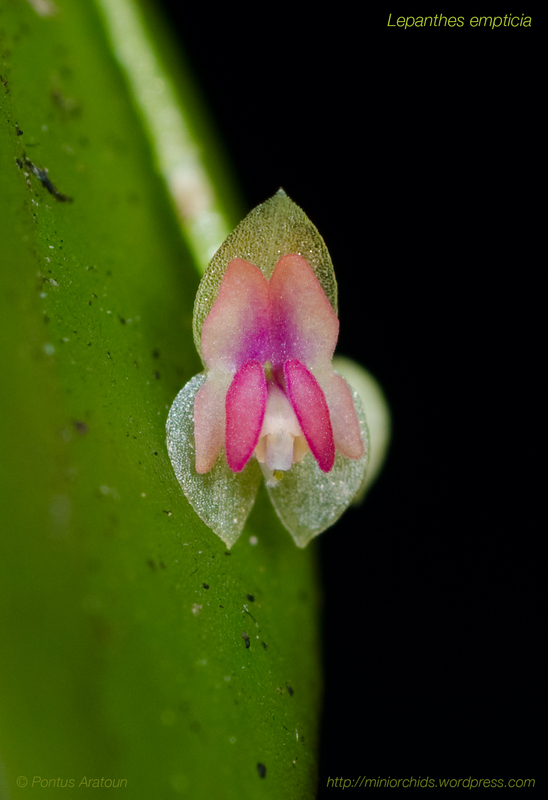 In 1999 Moises Behar and Luer described the species as Lepanthes empticia. But they had no collection data. The name ¨empticia¨ comes from ” empiticious”, a word in Latin that means “Bought”. Reffering to how the plant was found. 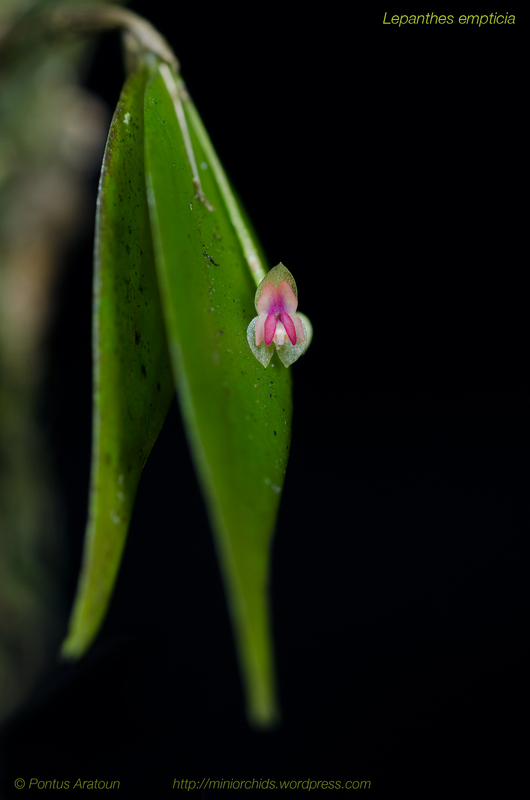 The flower is one of the smalles in the genus. It´s only about 2 mm in size. 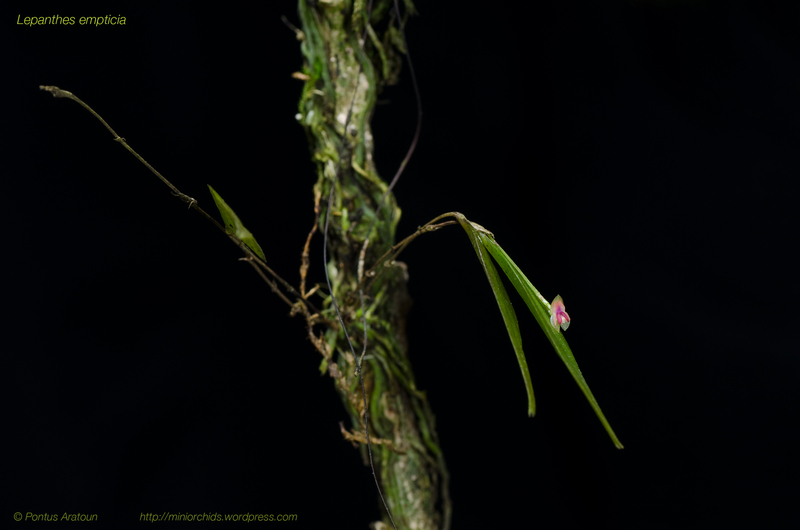 It was determined by Diego Bogarin at the Lankester Botanical Garden in Cartago. It´s now properly documented with pictures, herbarium plants and tissue samples in Silica and Alcohol.